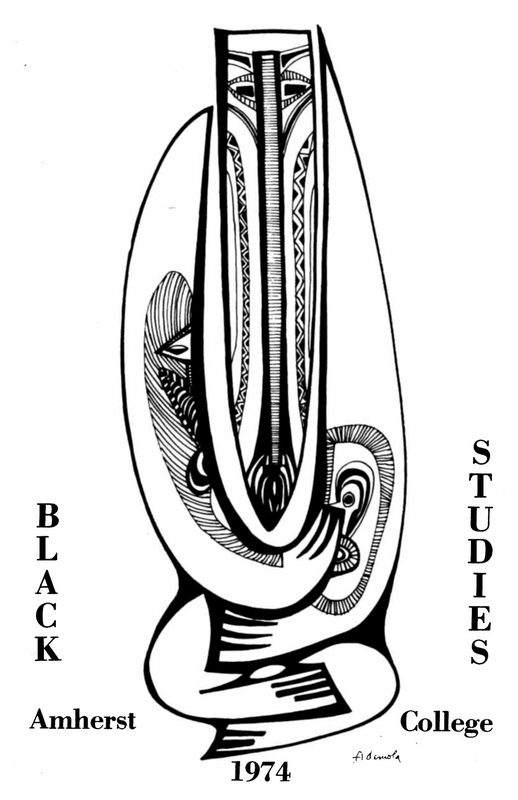 The Amherst College Libraries have a strong collection of artists’ books, some in Special Collections and many more in Frost. 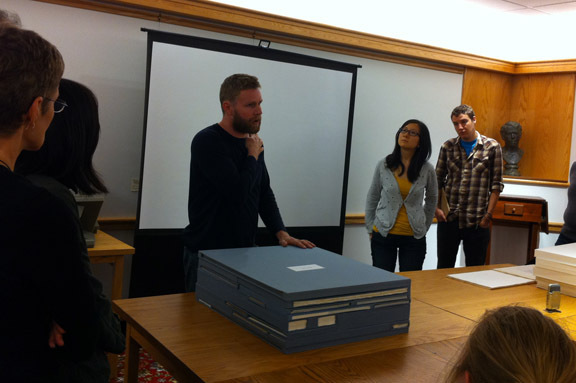 When combined with collections at Smith, Hampshire, and UMass, the Pioneer Valley is home to rich resources for those studying all forms of the book arts. 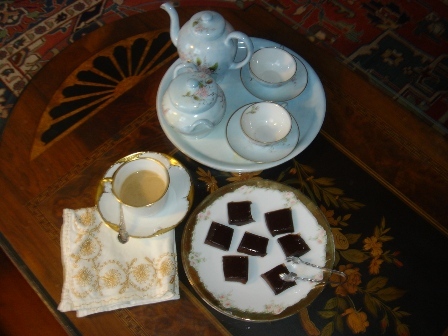 Sometime in March of 1878 Emily Dickinson sent a note with a “rule” (a recipe) and a sample of some slightly scorched caramels (the “biscuit” mentioned above) to Sarah Tuckerman, wife of Amherst College Professor of Botany Edward Tuckerman. Sarah (known as Lizzie to her friends and family) lived less than a mile south of Dickinson in a large house she and her husband called “Applestead,” pleasantly located where the Amherst College Cage now stands. Dickinson’s note to Sarah was published in early volumes of her letters, and repeated as Thomas Johnson’s letter 545, but the original manuscript seems to be lost, or is perhaps in private hands. 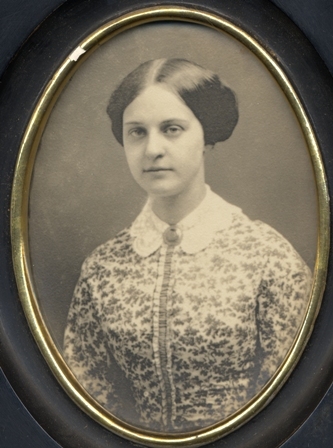 Although Dickinson doesn’t mention “caramel” in her note, Johnson observed that Amherst College possesses an associated Photostat of a letter from Dickinson cousin Fanny Norcross to Lavinia Dickinson that says “Now I will give you the caramel rule.” Jay Leyda transcribed the Photostat at more length in his Years and Hours, although he omits the rule itself. Eventually, the rule made its way from the Photostat in the Archives to publication in the booklet Emily Dickinson: Profile of the Poet as Cook (1976; 2010). William Maxwell letter to Louise Bogan, (1945?). In: Louise Bogan Papers (box 12, folder 13), Amherst College Library. Amherst College is fortunate to have the literary papers of poet and critic Louise Bogan (1897-1970). Bogan was poetry critic for The New Yorker for thirty-eight years. 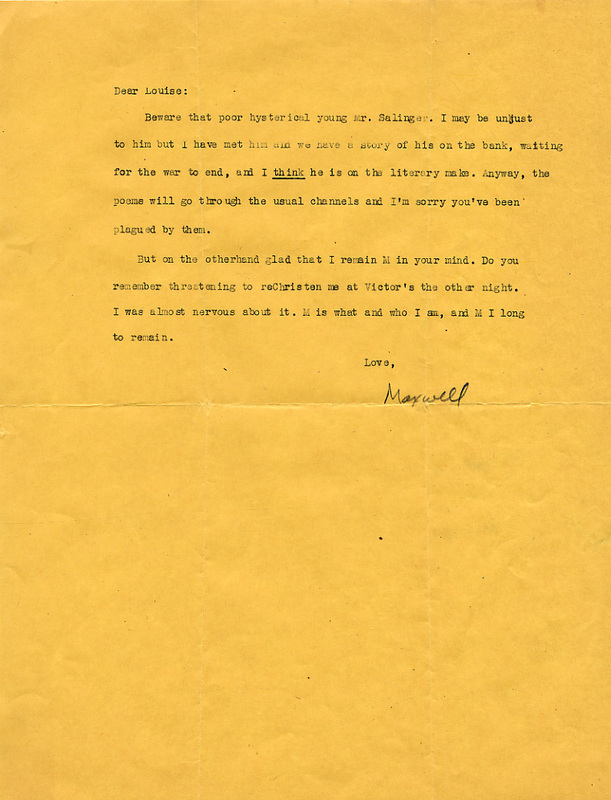 One of the greatest treasures in her papers are the nearly four hundred items of correspondence with writer and fellow New Yorker staffer William Maxwell. Bogan, eleven years his senior, met Maxwell in 1936, shortly after he joined the magazine as an editor. She soon recognized Maxwell’s prodigious talents for fiction and served as his muse and advisor. Gradually they became close friends and artistic co-equals.